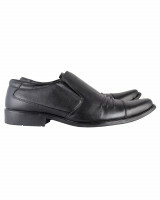 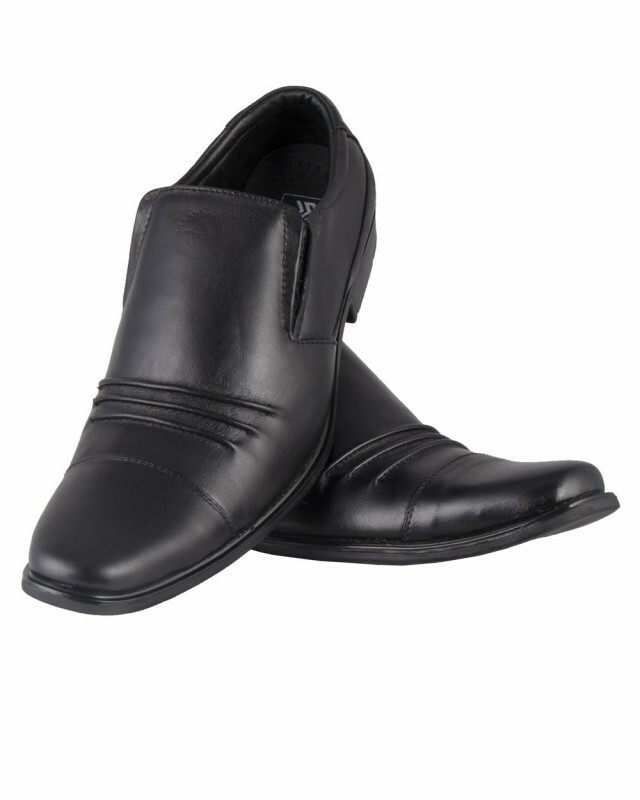 Flaunt yourself in these great pair of shoes featuring cap toe and elastic as closure. 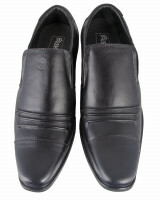 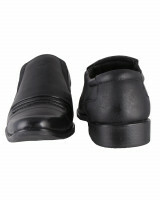 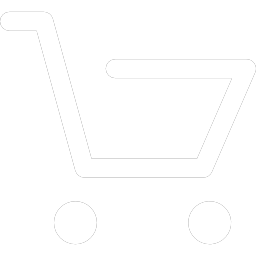 You can also personalize your corporate look with these pair of shoes. Use of shoe bags to prevent any stains and dust.